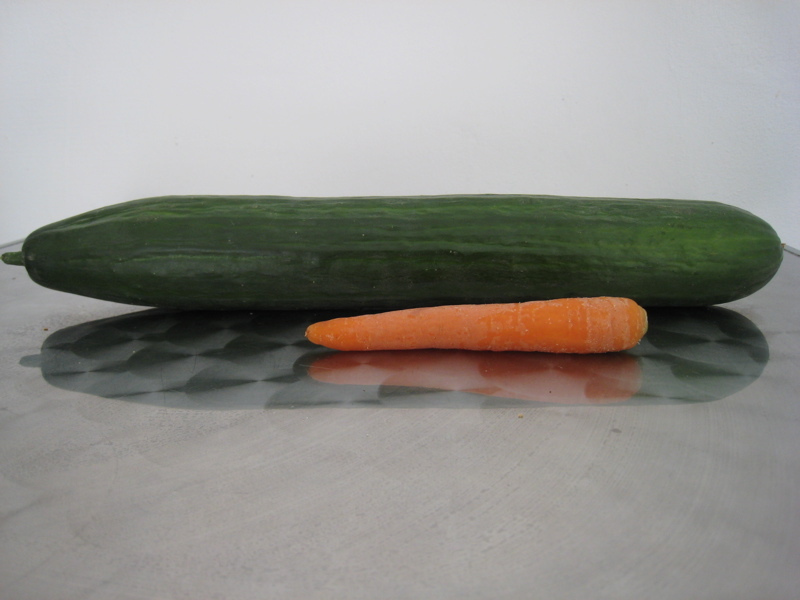 Over the past few years, I have seen women (and a couple of men) do some things with vegetables that were never seen or even thought of in my house when I was growing up! We didn’t have cable TV, so I didn’t have access to all of the cooking shows that I do today. 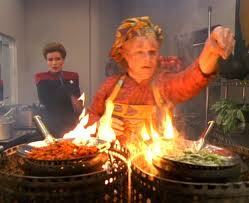 There are some really good, entertaining chefs out there! Cucumbers were never put on sandwiches.. it was only lettuce and tomatoes… cucumbers were only seen in salads. Carrots were things we were told to eat to improve our vision, and as a treat left out for the Easter Bunny. But I do remember my overweight Aunt coming to visit us one summer, and one night she asked me to get her reading glasses from the guest room she was staying in. I opened up her drawer by the night stand, and there was a really large cucumber there. She could have kept her salad fixings in the refrigerator, nobody was going to eat them but her. That seemed like a strange midnight snack to me….but hey, whatever gets you through the night! TOMATOES..Though technically a fruit, tomatoes are most often served like a vegetable. Full of lycopene,tomoatoes are renowned for their cancer-fighting capabilities. Not only are they chock full of vitamin goodness (from vitamins A to K), they also keep our blood pressure in check and help to reduce the number of free radicals in our bodies. BROCCOLI…Few foods measure up to the disease-fighting potential of broccoli.It is packed with antioxidants that help reduce the risk of stomach, lung and rectal cancers. And because broccoli is rich in beta-carotene, vitamin C and folate, it is also good at boosting your immunity to colds and the flu. 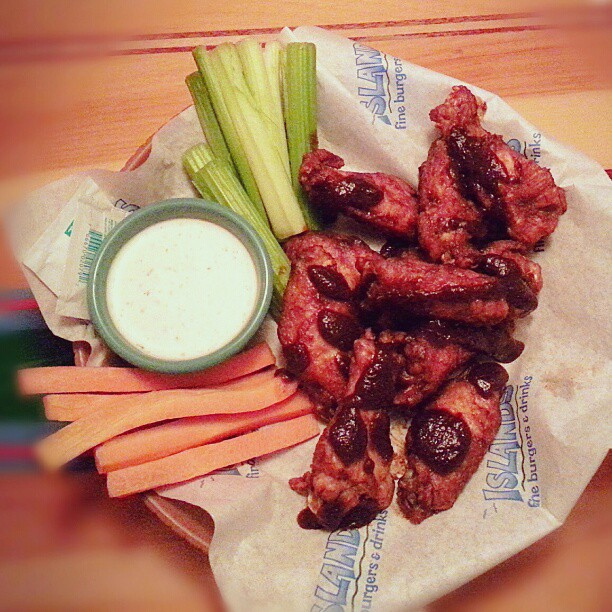 Add a little cheese sauce, and eat away! CARROTS…These orange-wonders are loaded with eye, skin and hair-enriching nutrients. They’re also the richest vegetable source of some important antioxidants, like vitamin A. And because they’re rich in vitamin C, carrots protect your cardiovascular system from damage. 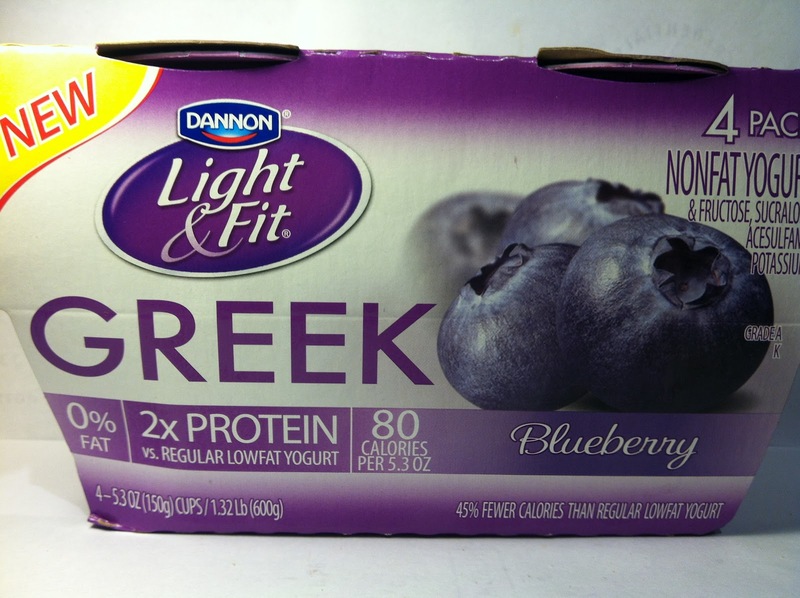 Dannon Light & Fit Greek yogurt..this stuff is delicious and has only 80 calories, no fat and 12 grams of protein! $2.50 for 4. 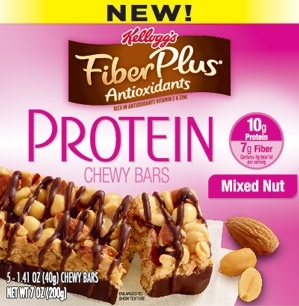 These bars have 170 calories, 8 g fat 10 g protein an 7g fiber and they too are DELICIOUS! $3 for a box of 5. 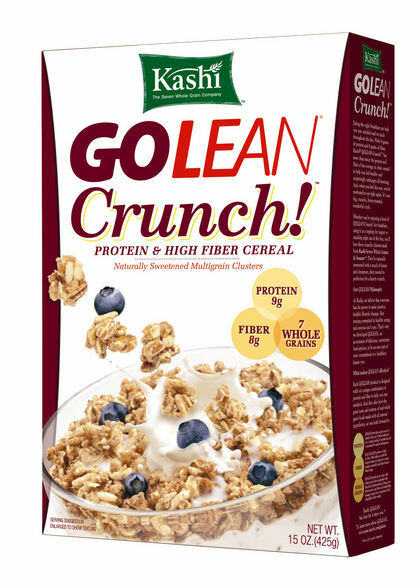 Kashi Go Lean Crunch.. 130 calories..9g of protein 8g of fiber..Very crunchy, tastes great! $3.50 a box. That is only 350 calories at breakfast with 31 g protein and 15 fiber..to lose weight Dr recommends at least 30 g fiber and 100 g protein in a whole day. This breakfast is delicious and keeps me full until lunchtime, no problem. 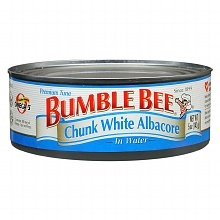 The last thing that I have incorporated into my diet everyday is a can of tuna. One can has120 calories, 2 g fat and 24g of protein. Mix in one table spoon of light mayo at 45 calories, and you have another very healthy food to eat. $1 a can. Chicken breast, fish or boneless porkchop for dinner with half a plate of vegetables and you have a very healthy dinner to finish your day with. Have another protein bar for a snack at night if you need something to chomp on while watching TV…watch the pounds start to drop, just by eating healthier! As always… Thanks for stopping by…and if you want to receive any new blogs in your email so that you won’t miss any, just enter your email address on the main page on the right hand side! Good for you!! I like this post! Thank you for reading this…kinda funny! Dude I lost 70lbs during the summer of ’07 when I allowed myself to get to 287lbs.. I didn’t really diet to lose weight but I do know that it’s very hard to do!!! What do you do with your WEAKNESSES? Dating: How long should a phone call last?